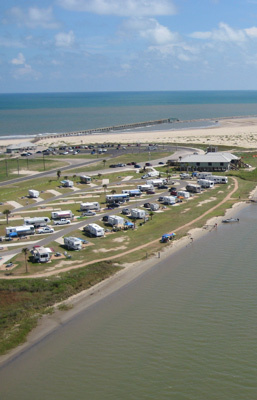 Looking for an exciting real estate career in one of the hottest Texas coastal areas? 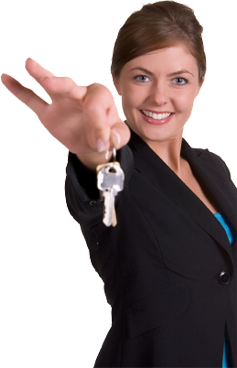 Contact us and let's talk about how you can join our team of experienced Realtors. We are always open to energetic, friendly individuals who want to join our team. Please email your resume to lucy@txclp.com.